Are you looking to buy or sell a home in Millersport? Call or Text 614-782-1960 to schedule a showing on any Millersport Ohio home for sale or to sell your Millersport Ohio home! Displayed below are homes for sale in Millersport, OH, a city located in Central Ohio. 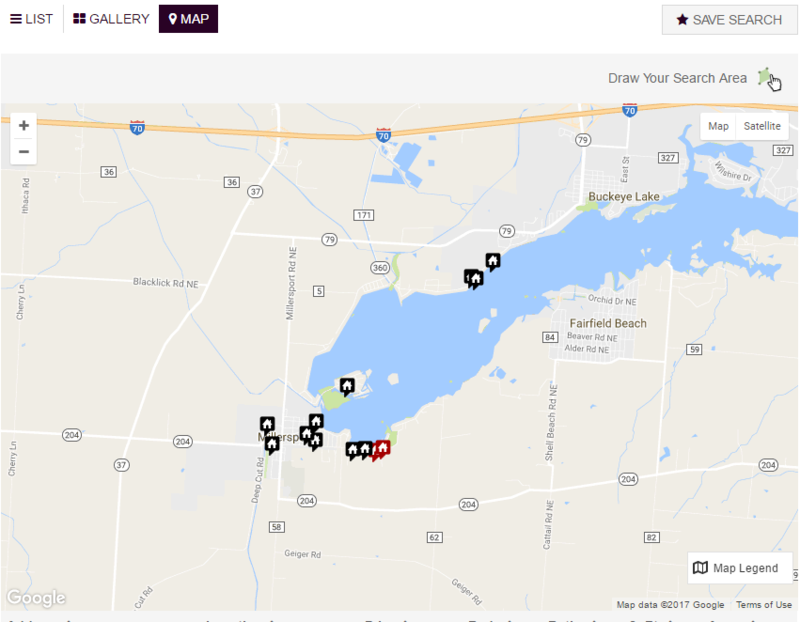 These Millersport Listings are updated every 15 minutes from the Millersport MLS. As Realtors specializing in the Millersport real estate market, we can take care of all of your Millersport Ohio real estate needs including buying pre-existing homes, new construction homes, condominiums, land, commercial and multi-family homes in Millersport Ohio. 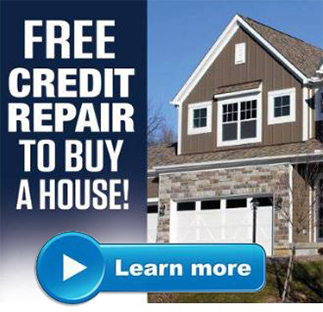 We can also help you find distressed properties in Millersport including HUD Homes, Short Sales and Bank Foreclosures. 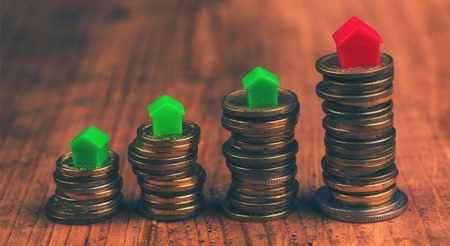 If you need help financing a home in Millersport, we have access to some of the best lenders that service the Millersport area, including lenders that offer free credit repair and work with home builders in the Millersport area to help you build your home while building up your credit. If you are going to buy or sell a home in Millersport Ohio, then be sure to Call or Text 614-782-1960 - The Buckeye Realty Team with Key Realty, a real estate team specializing in Millersport, Today!